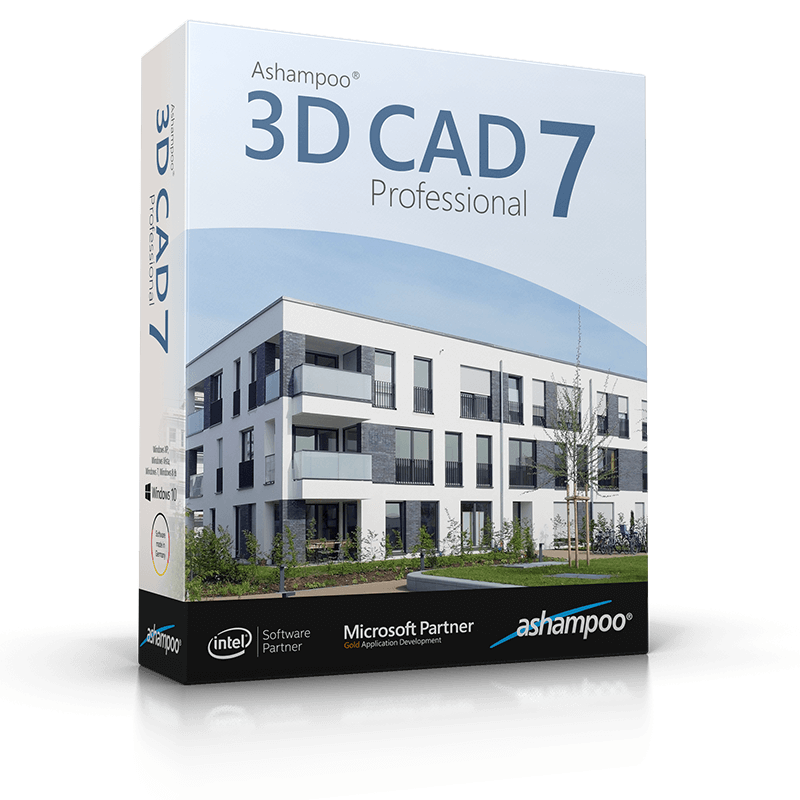 Ashampoo 3D CAD Professional 7 is the professional solution for designers, draftsmen and landscapers. Plan, visualize and communicate your design ideas professionally and fuss-free! Create plan sections for building applications or construction documentation that meet the highest standards. Use powerful features to achieve technical excellence and rely on extensive modeling capabilities to design your own construction elements or sculptures and add an artistic touch to your building creations. 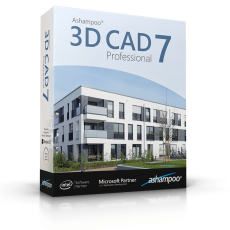 Ashampoo 3D CAD Pro supports loading, editing and saving of various new 3D object formats. This gives you access to millions of 3D objects! Simply import them and add them to your designs! With support for SketchUp or Collada models, you can now instantly use numerous generic and brand-specific models. mtextur.com [ch. de. eu.] provides architects, designers and planners with details on building materials and their manufacturers for free. Found materials are downloadable as high resolution CAD and BIM textures for immediate use with your planning software of choice. You may also search for specific building materials based on material group, color, use case, manufacturer or product line. Links to additional details, reference examples and PDFs with details on various materials are also available. With over 10k informed materials, mtextur is the biggest hub for real CAD textures (online since 2006) world-wide. This will truly simplify all of your planning in the age of BIM (Building Information Modeling).